Sam Fulwood III is a columnist at ThinkProgress, where he writes about race, specifically the influence of national politics and domestic policies on communities of color across the United States. Prior to joining ThinkProgress, Fulwood was a senior fellow at American Progress and director and founder of its Leadership Institute, a program to assist with the advancement of people of color in public policy. In an earlier profession, Fulwood was a metro columnist at The Plain Dealer in Cleveland, Ohio, the last stop in a nearly three-decade journalism career that featured posts at several metropolitan newspapers. During the 1990s, he was a national correspondent in the Washington, D.C., bureau of the Los Angeles Times, where he created a national race relations beat and contributed to the paper’s Pulitzer Prize-winning coverage of the 1992 Los Angeles riots. 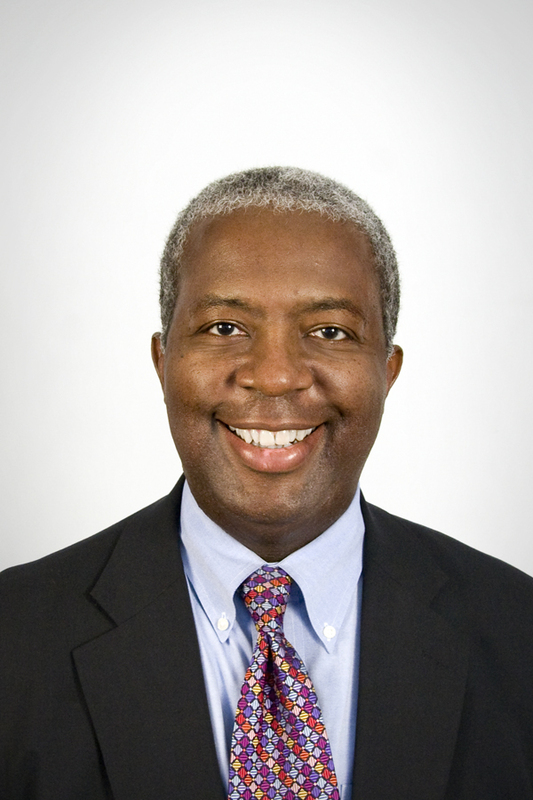 He has also worked as a business editor and state political editor for The Atlanta Journal-Constitution; as an assistant city editor, business reporter, editorial writer, and Johannesburg, South Africa, bureau correspondent for the Baltimore Sun; and as a police, business, and sports reporter at the Charlotte Observer. Fulwood is the author of two books: Waking from the Dream: My Life in the Black Middle Class (Anchor, 1996) and Full of It: Strong Words and Fresh Thinking for Cleveland (Gray & Company, 2004). In addition to his news and commentary writing in mass-circulated publications and anthologies, Fulwood frequently speaks on college campuses, as well as television and radio programs to discuss national politics, race relations, and pop culture. He is a founding contributing writer for TheRoot.com, an online publication targeted at the African American online community. 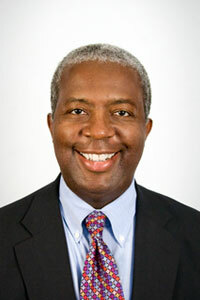 Fulwood was a 1994 Nieman Foundation fellow and served as a member of the foundation’s board of advisers. During the spring of 2000, he was an Institute of Politics fellow at Harvard University. Fulwood was an inaugural presidential fellow at Case Western Reserve University in 2003, where he taught courses on media, politics, and pop culture. He has also taught media, writing, and political science courses at Oberlin College, Johns Hopkins University, and American University. Fulwood earned a Bachelor of Arts in journalism from the University of North Carolina at Chapel Hill in 1978.